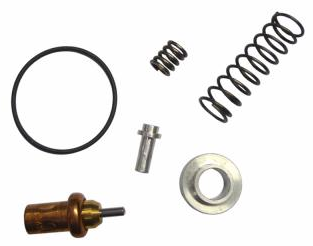 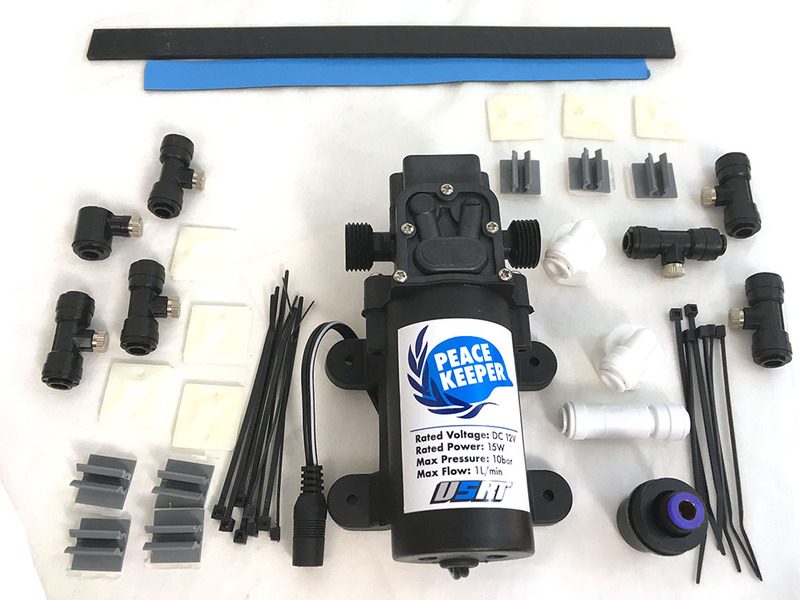 This kit has been long and sorely needed. 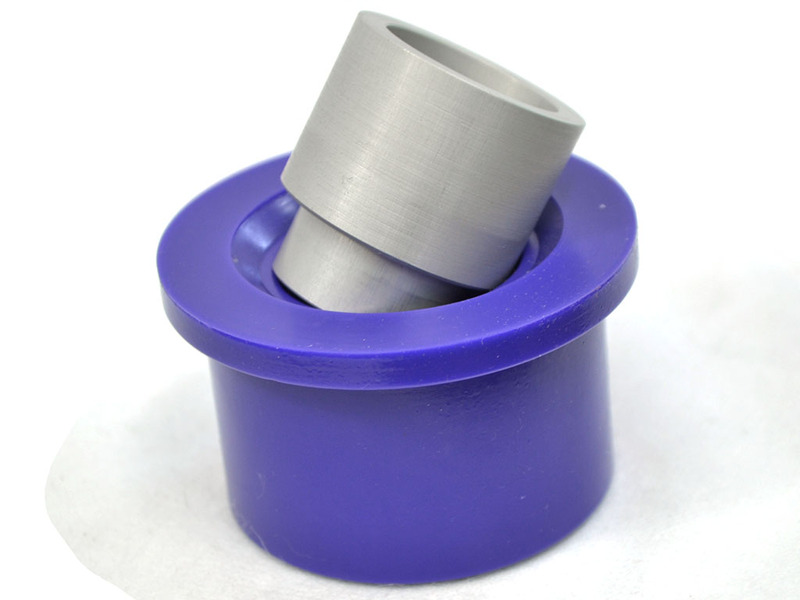 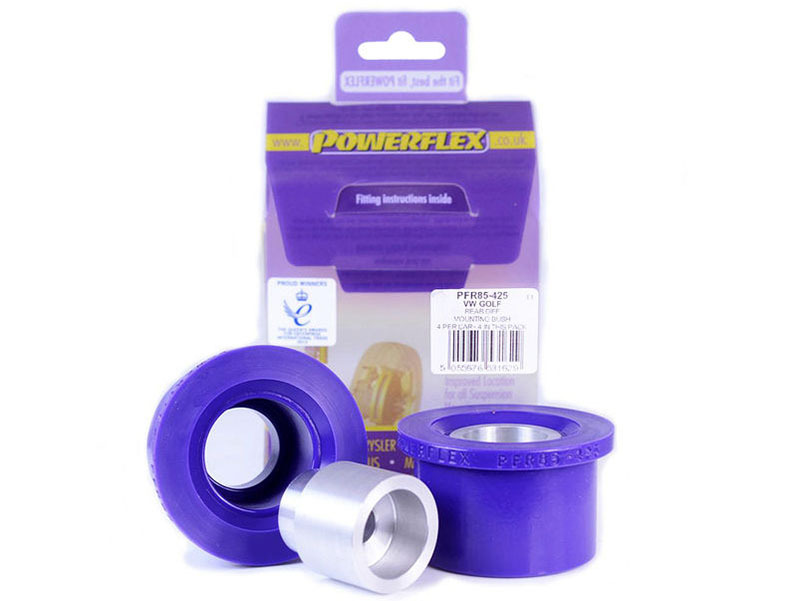 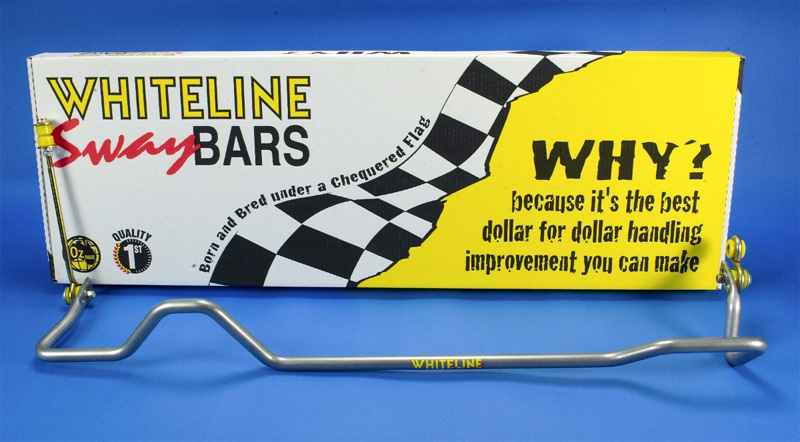 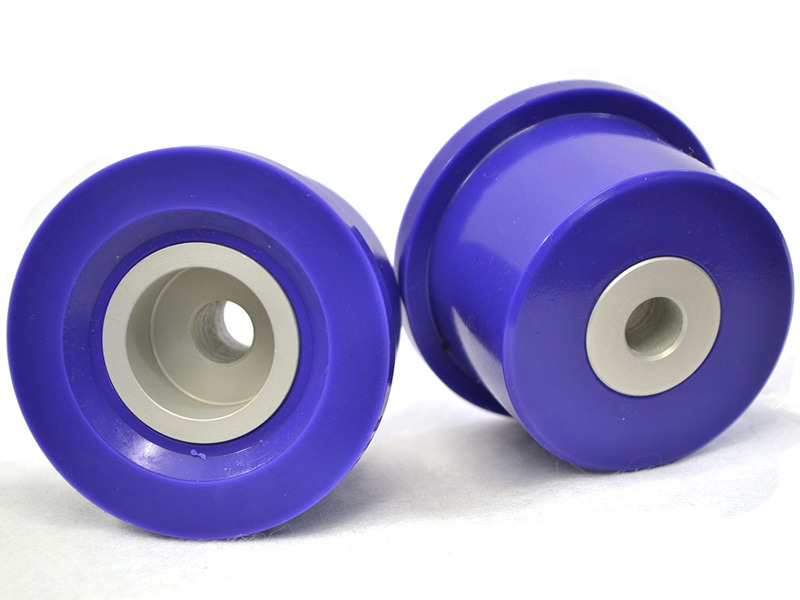 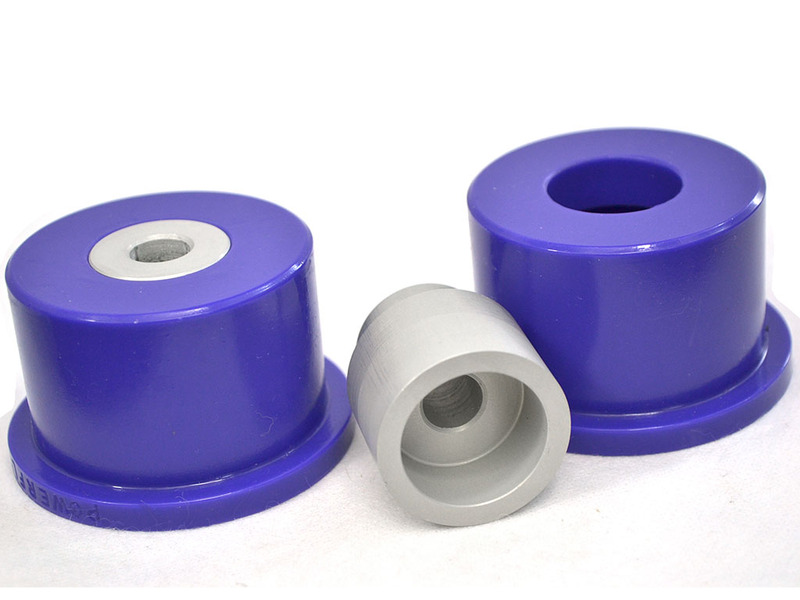 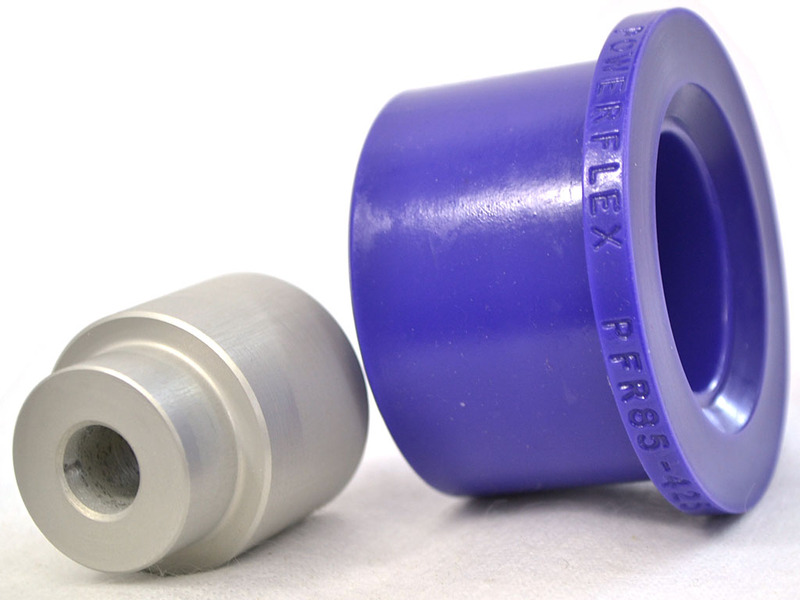 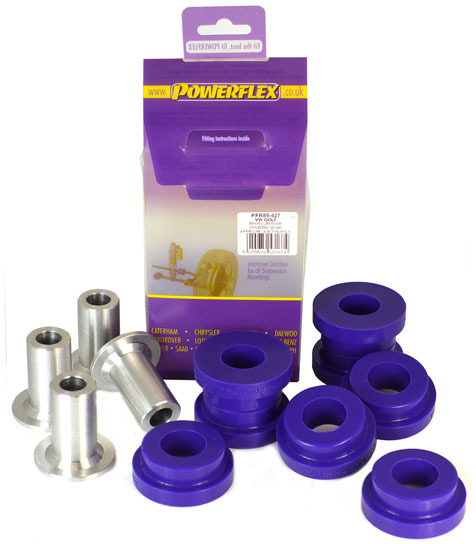 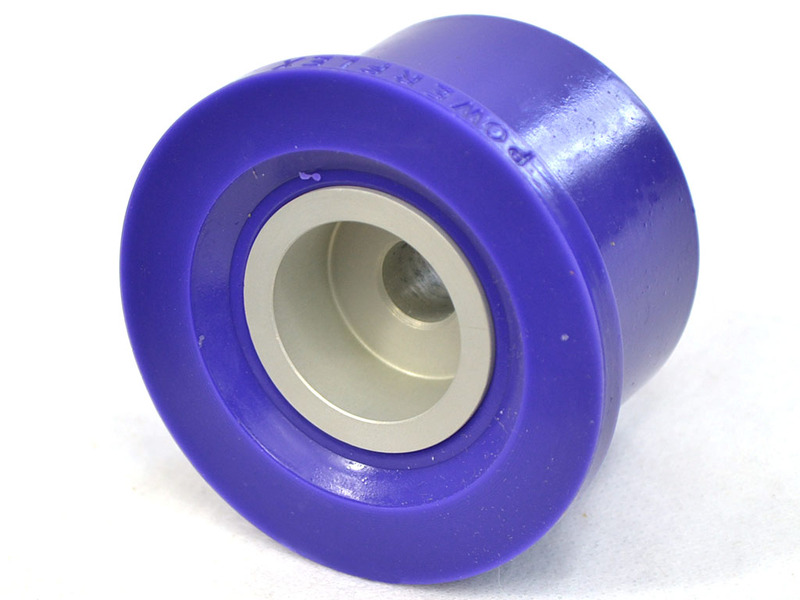 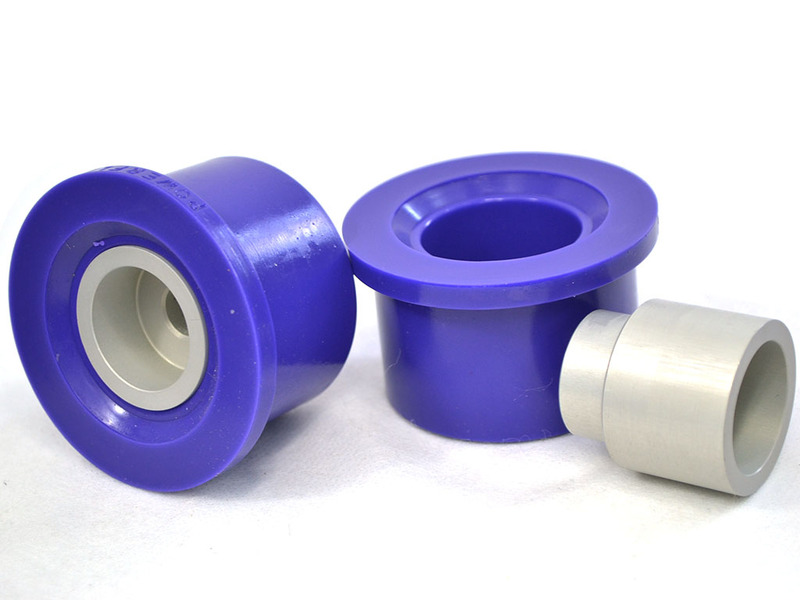 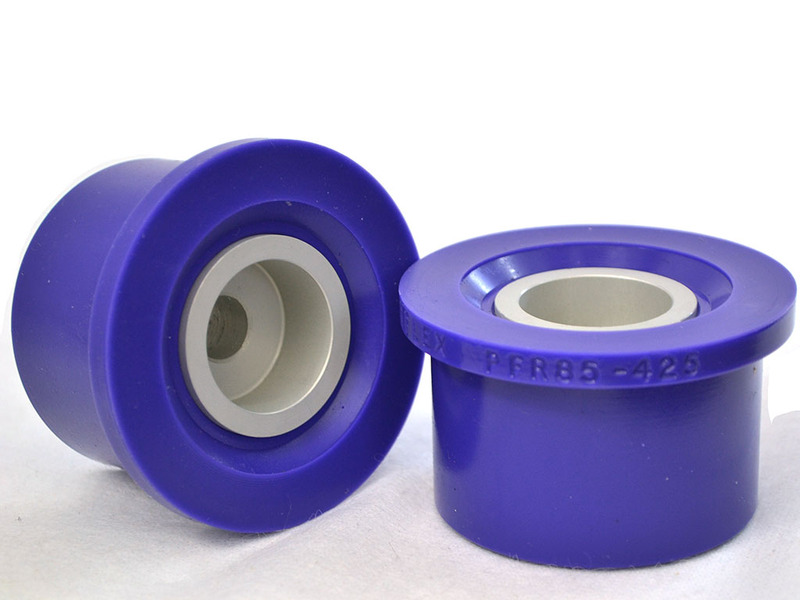 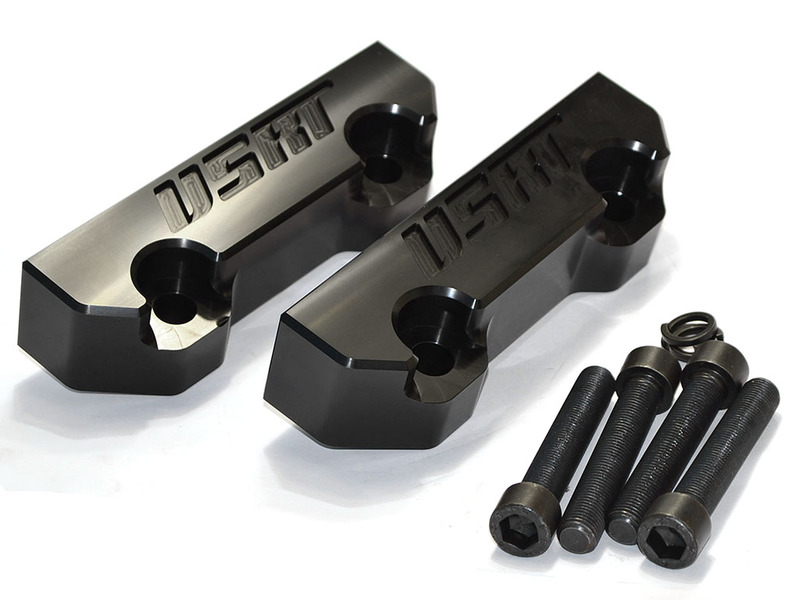 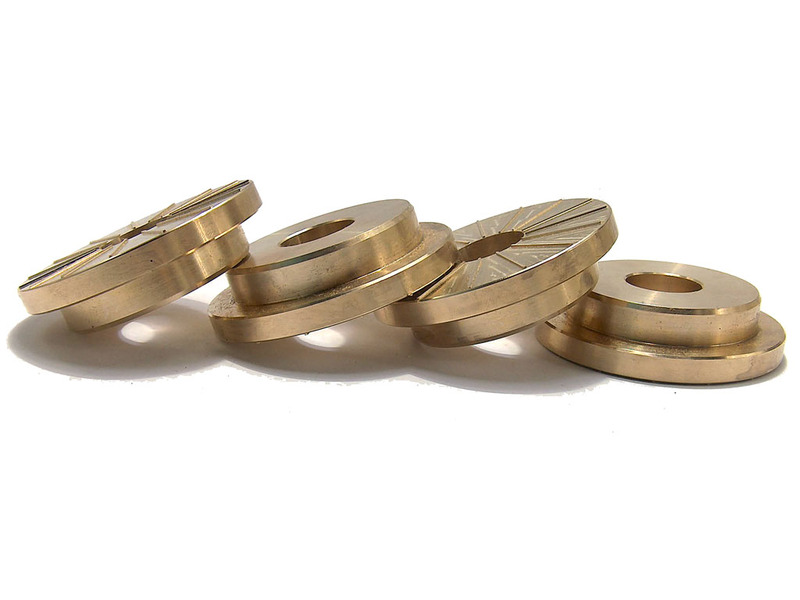 CNC machined aluminium sleeves are housed within polyurethane bushings. 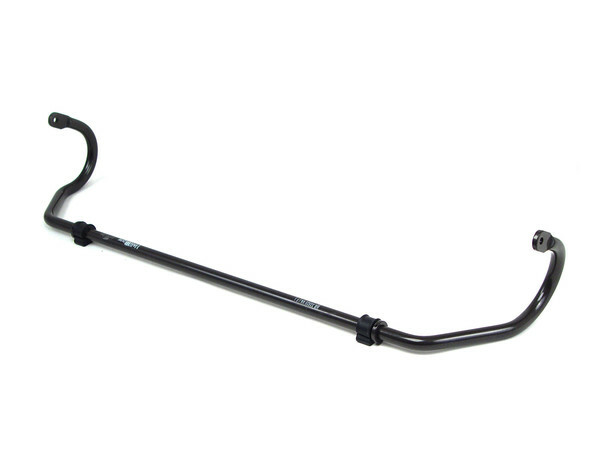 The result is a marked increase in response as well as stability from the rear of the car. 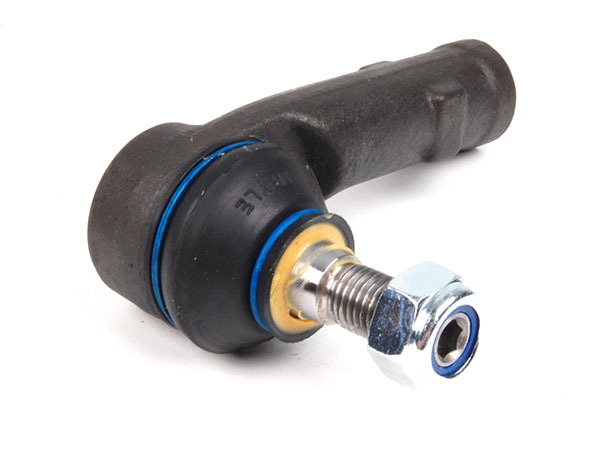 With each throttle application, torque goes straight to the axles instead of squeezing and stretching tired rubber mounts. 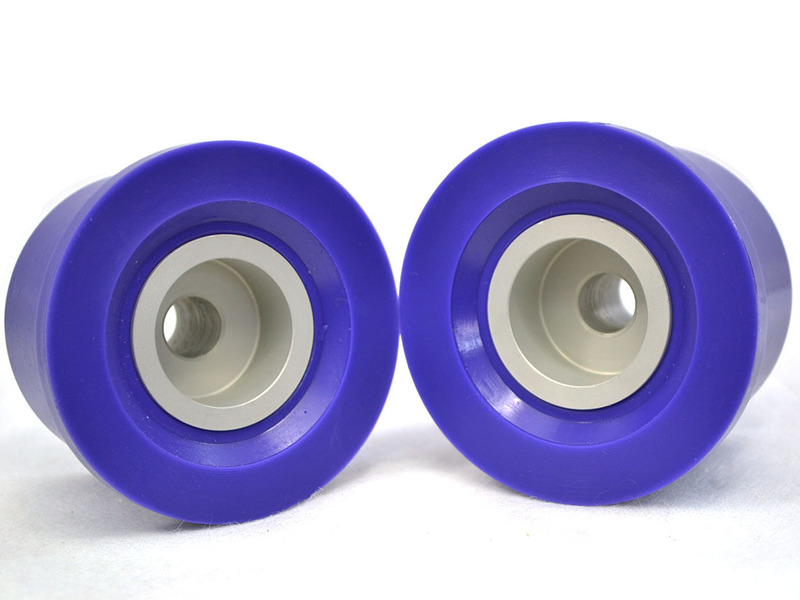 Note: Pricing PER SET of two mounts to complete one vehicle. 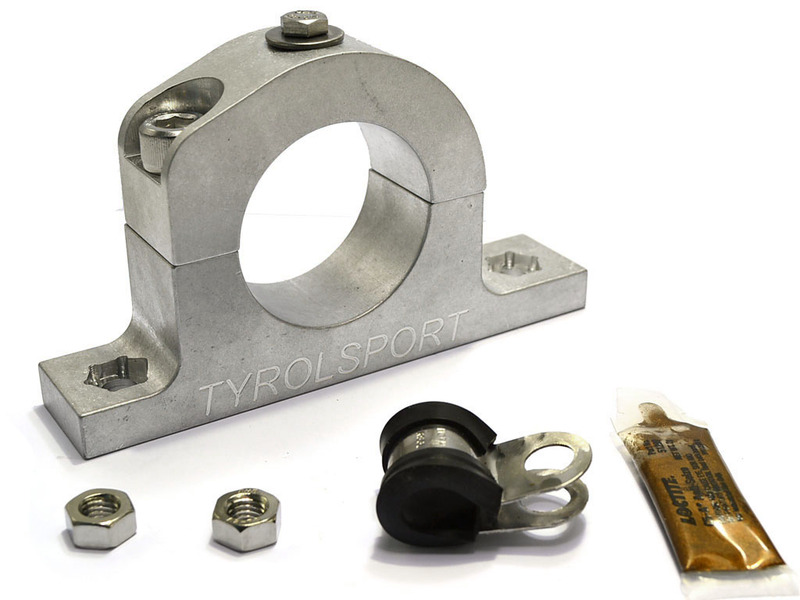 This part replaces OE number 1J0599381A and fits into diff mounting bracket OE number 1J0599271D.